Posted in Barack Obama, Donald Trump, Hillary Clinton, Humor and Satire, Science Fiction, Television. 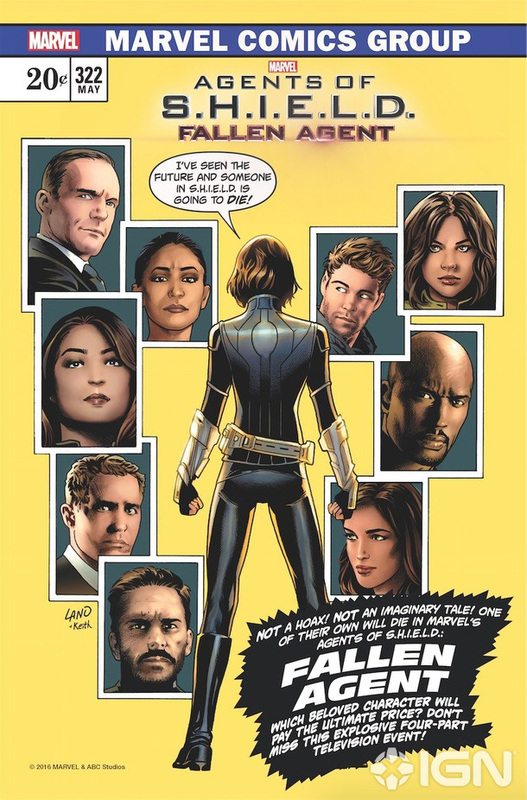 Tags: Agents of SHIELD, Barack Obama, Bryan Fuller, Captain America, Daredevil, Doctor Who, Donald Trump, Facebook, Heaven Sent, Hillary Clinton, Hugo Awards, Inhumans, Iron Man, Jessica Jones, Mads Mikkelsen, Robert Downey, Science Fiction, Spider-Man, Star Wars, Supergirl, The Avengers, The Flash, The Martian, The Night Manager, The Punisher, Wet Hot American Summer. RSS feed for comments on this post.. TrackBack URL.